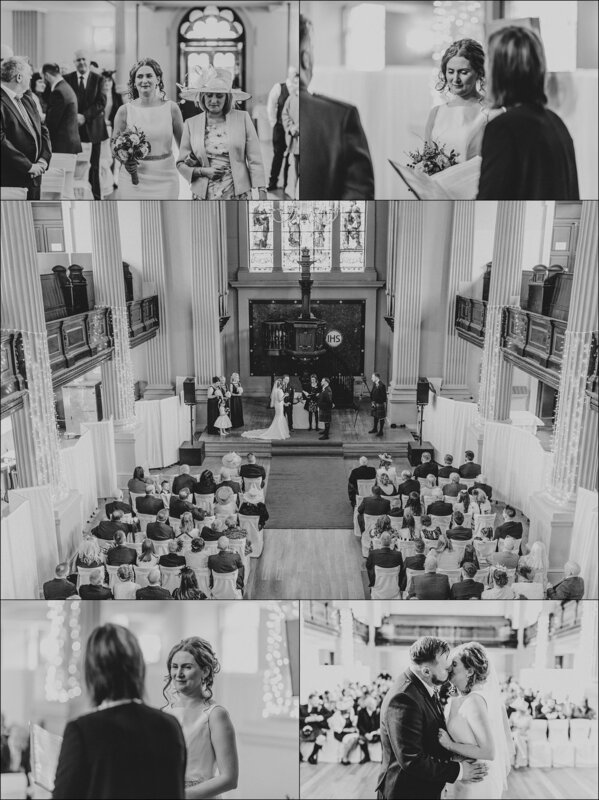 Scott & Lisa tied the knot in St. Andrews in the Square, Glasgow, a restored 18th Century former church in the middle of Glasgow, a very impressive building both inside and out! After spending an good hour or so with them I headed off to the venue St. Andrews in the Square to get some shots of this beautiful building and it's interior before all the guests fill it for the ceremony. Then once Scott had arrived, him, myself and the lads went out for a walk to grab some shots of them all fully freshly kilted up and ready to go! Top boys, great laugh and the photos document the laugh we had! 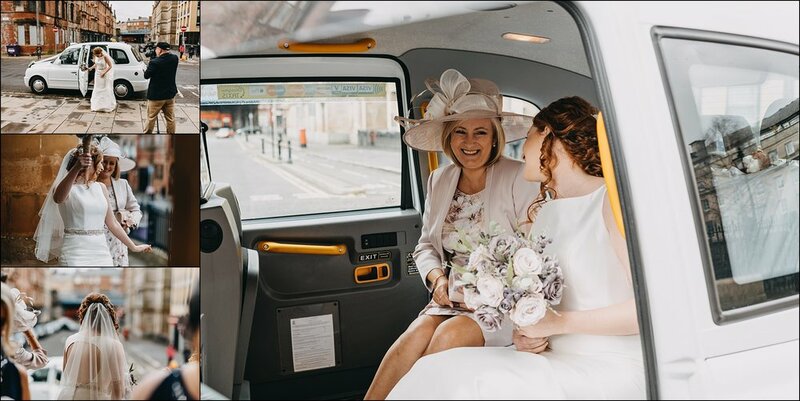 2 p.m. saw the arrival of the stunning Lisa in a white Glasgow cab for the ceremony and away we went, what a great day, with a great atmosphere, totally relaxed and friendly venue staff, headed up by the lovely Sam and of course the awesome friends and family of the all new Mr & Mrs Jordan!